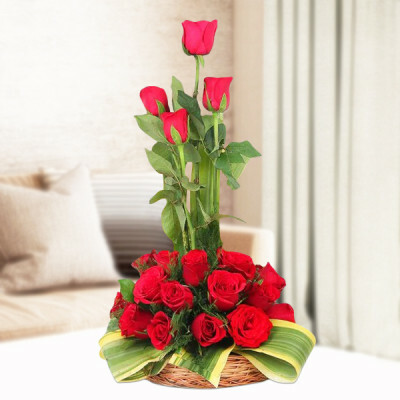 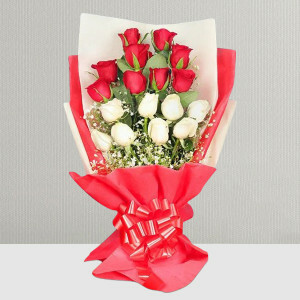 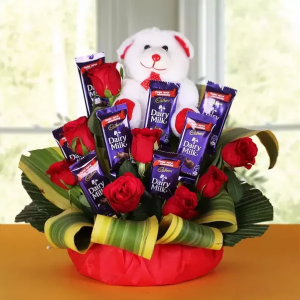 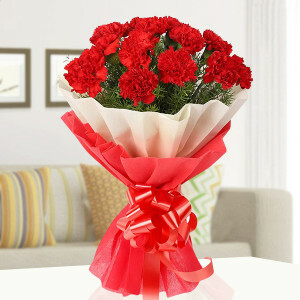 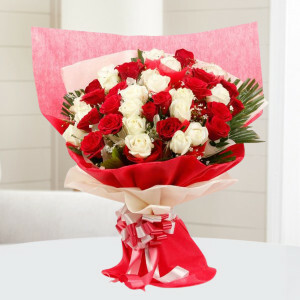 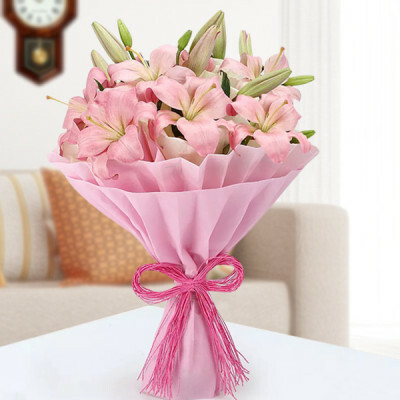 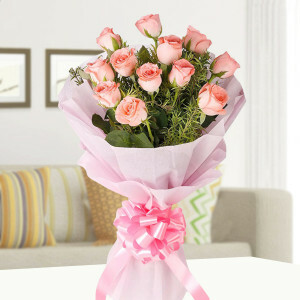 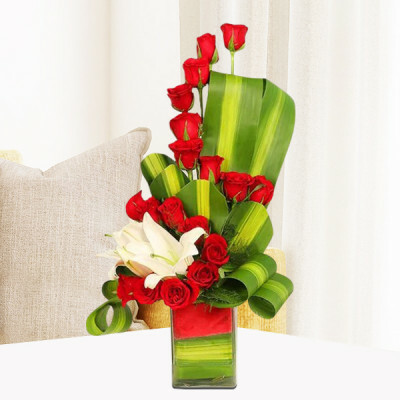 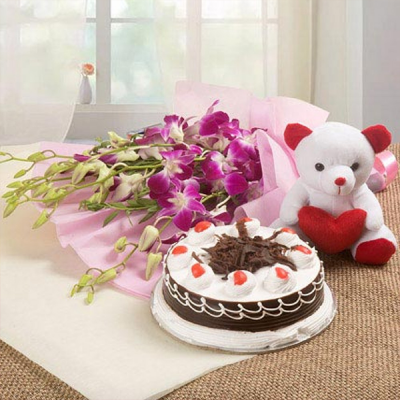 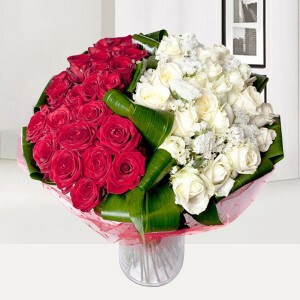 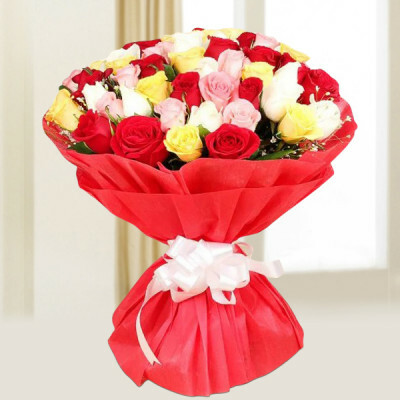 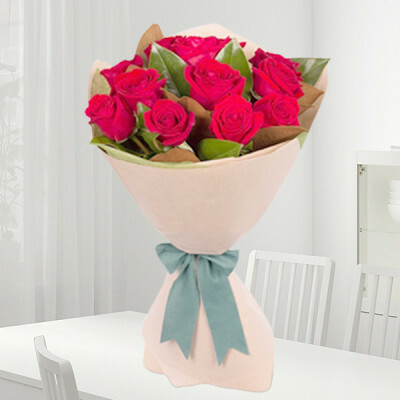 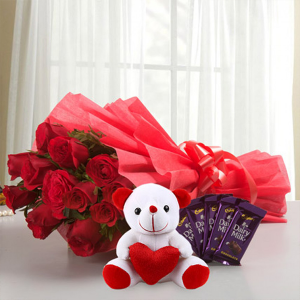 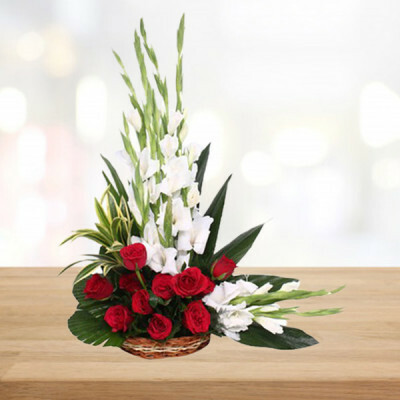 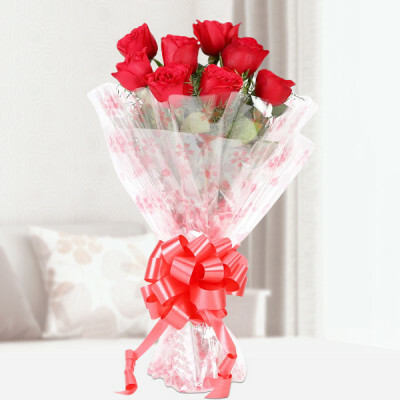 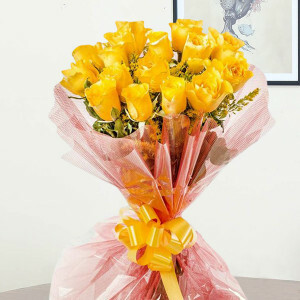 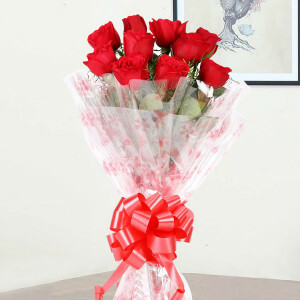 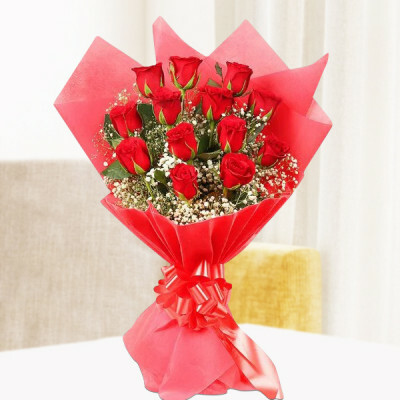 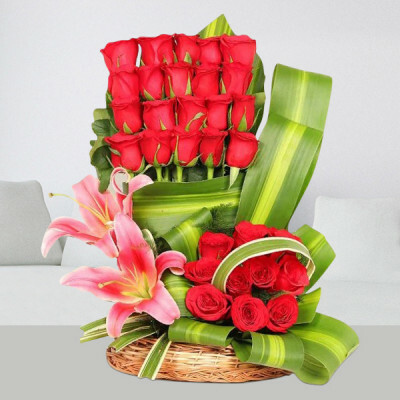 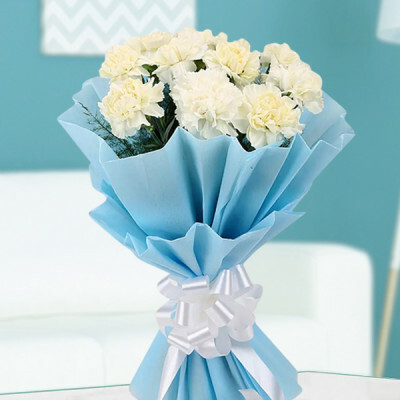 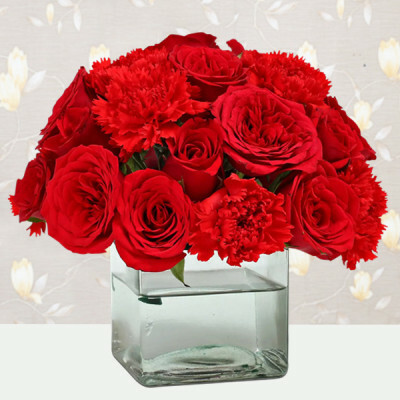 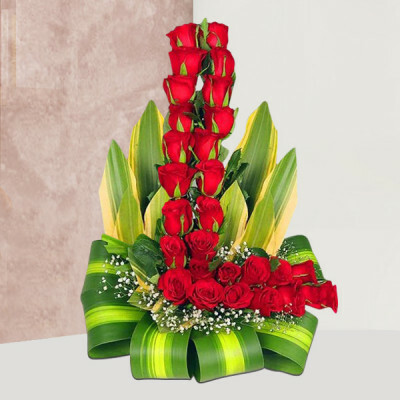 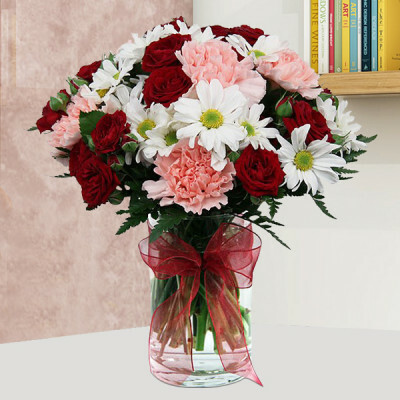 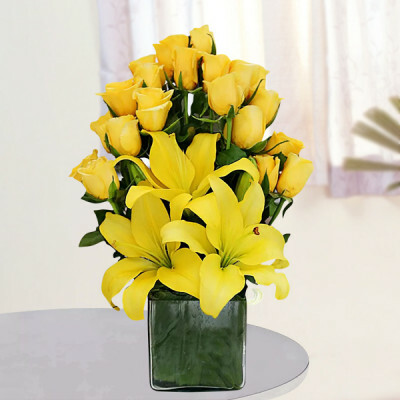 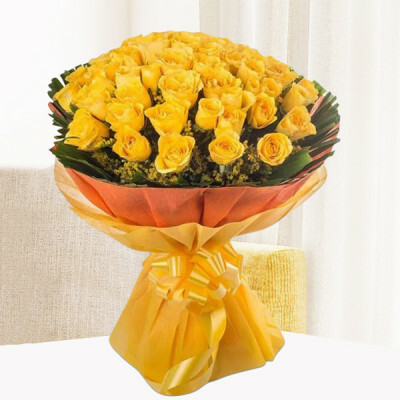 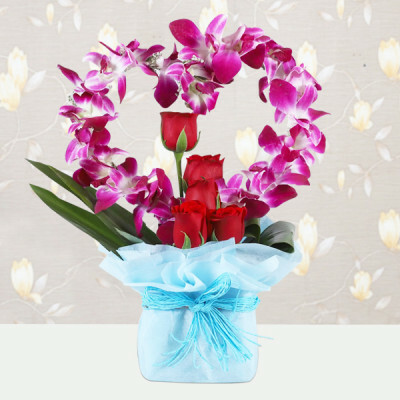 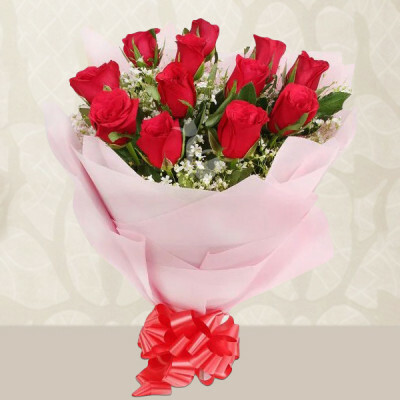 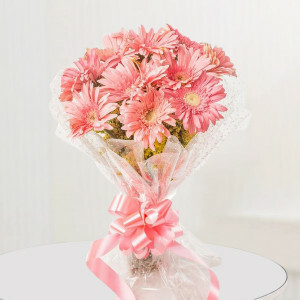 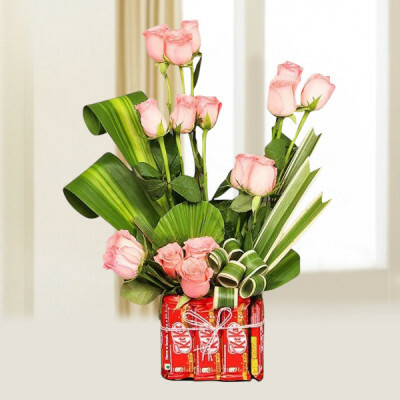 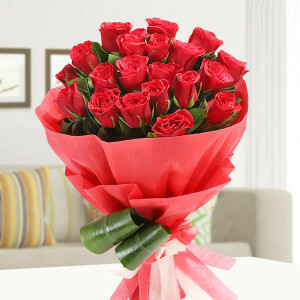 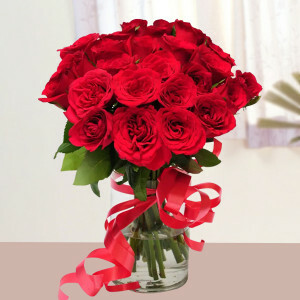 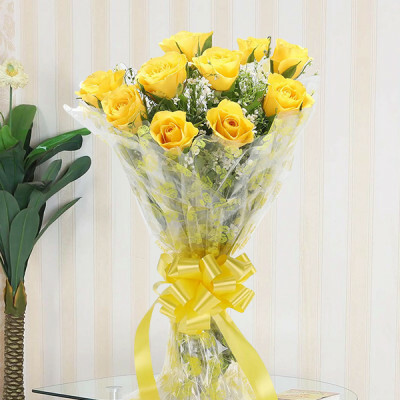 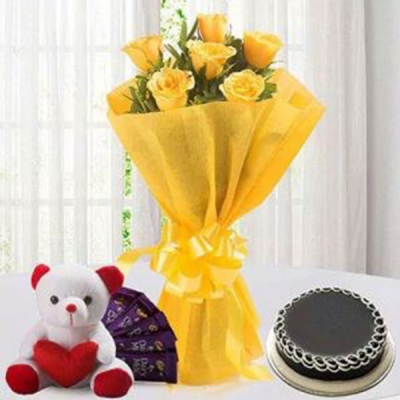 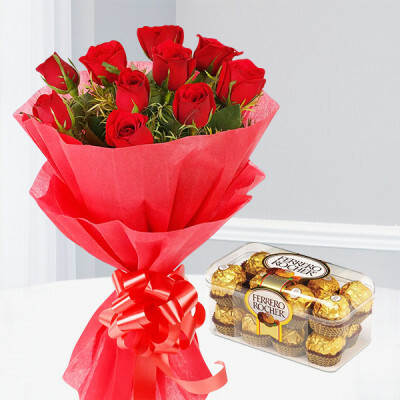 This mother’s day, bring a smile to your mom’s face by having gorgeous flowers delivered directly to her doorstep, early morning, with online flower delivery in Noida by MyFlowerApp. 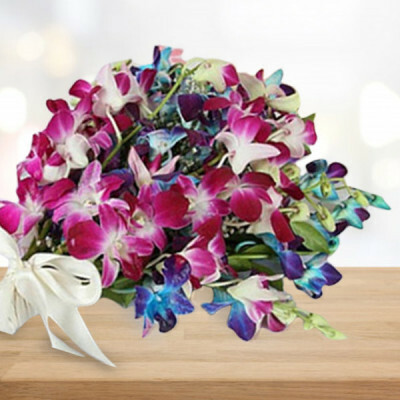 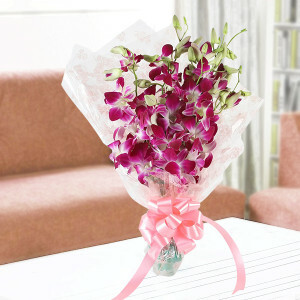 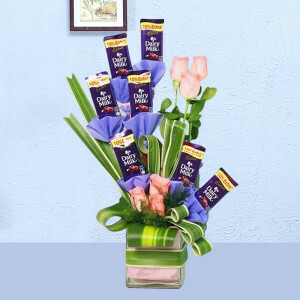 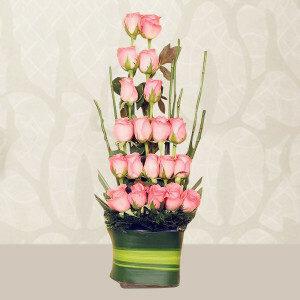 We have flowers for every occasion, ready to ship, right here. 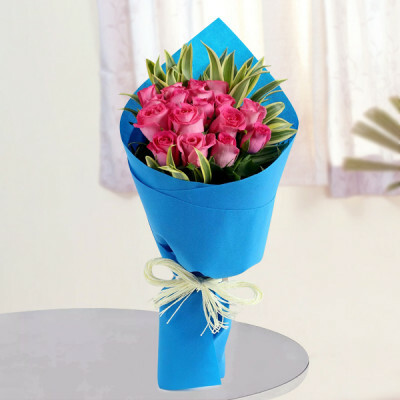 So even if you’re on a last-minute shopping-spree, just order and we will deliver anywhere in Noida within 3 hours.